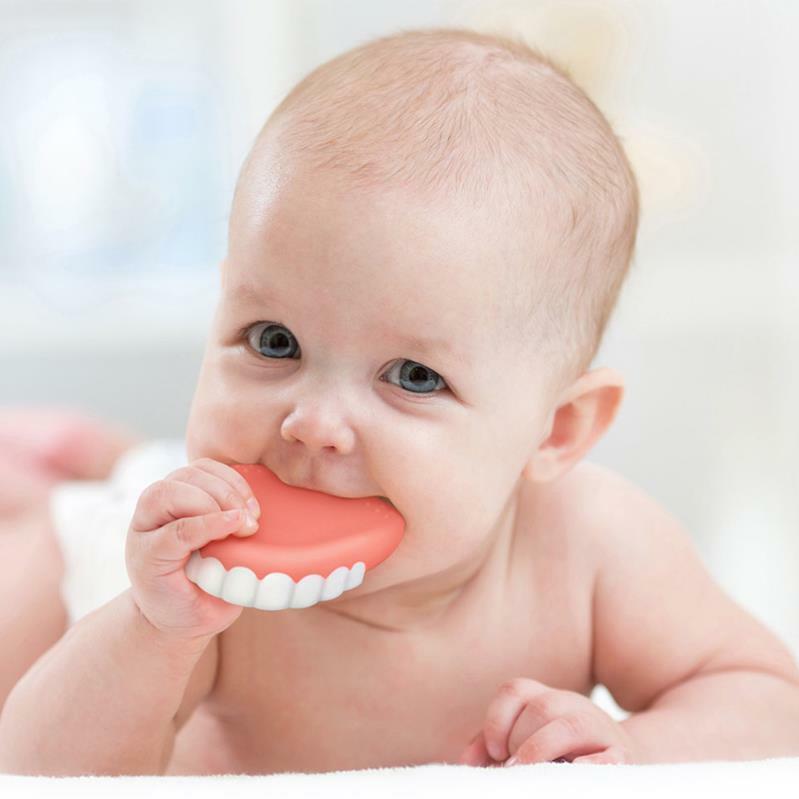 The Fred Chill Baby False Teether is a total bargain at around $30 a pop, especially when you consider the hours of entertainment you’ll get from it. Honestly? It’s less than the price of a movie ticket and lasts a whole lot longer. It’s funny. Did we already say it’s funny?! Because it truly is. 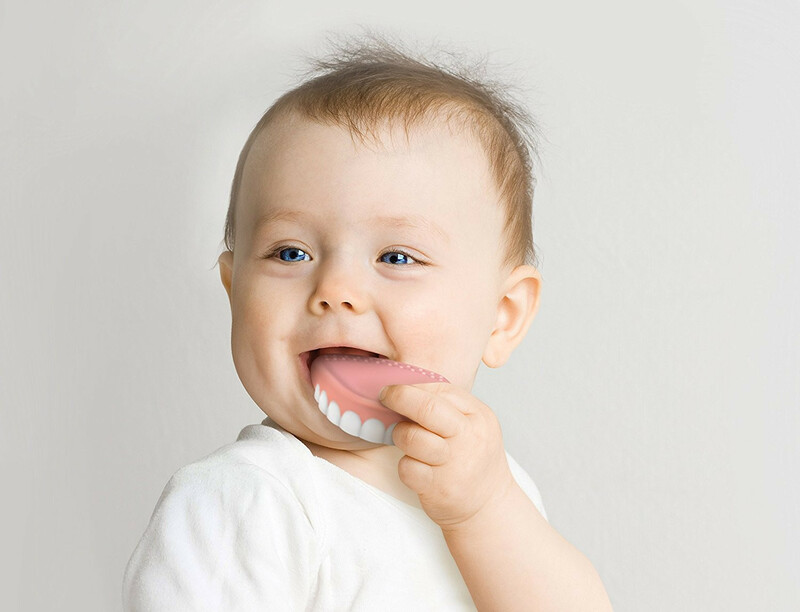 Really you’d be bonkers not to grab one of these for your favourite baby! 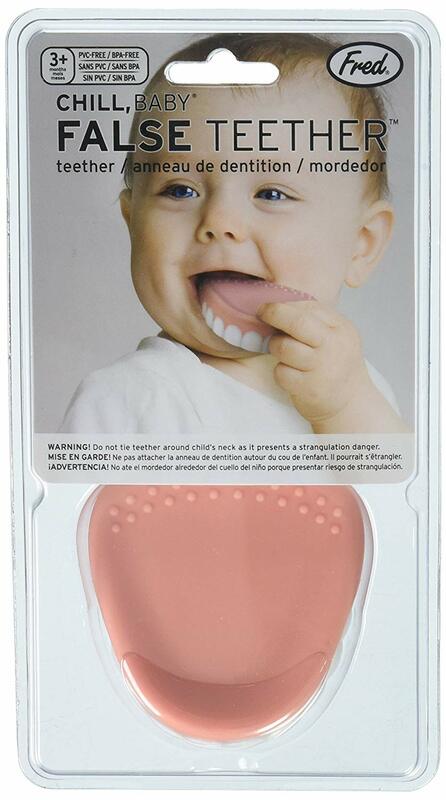 The Fred Chill Baby False Teether is $30 on Amazon.